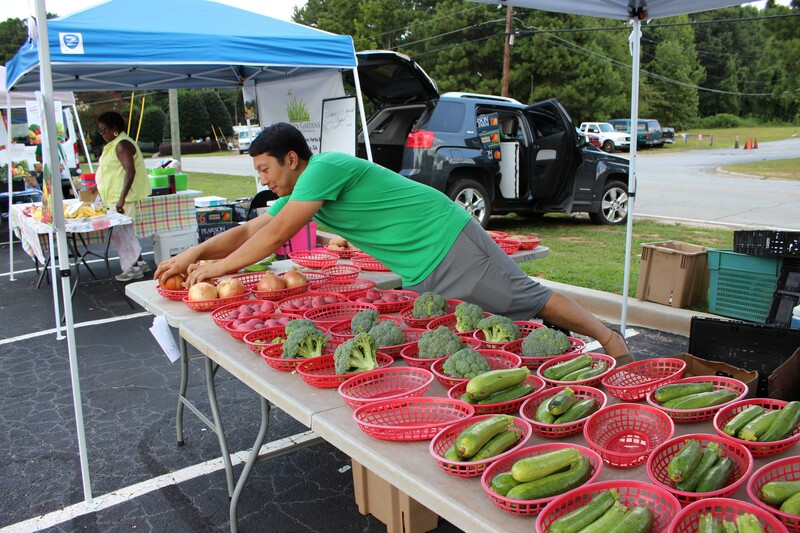 Wednesday, August 29 to Friday, August 31, 9 am – 1 pm, Gwinnett County Women, Infants, and Children (WIC) Supplemental Nutrition Program is hosting a farmer’s market outside of the Lilburn Square WIC Center, located at 5342 Lawrenceville Hwy, Lilburn, GA 30047. 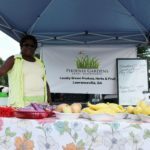 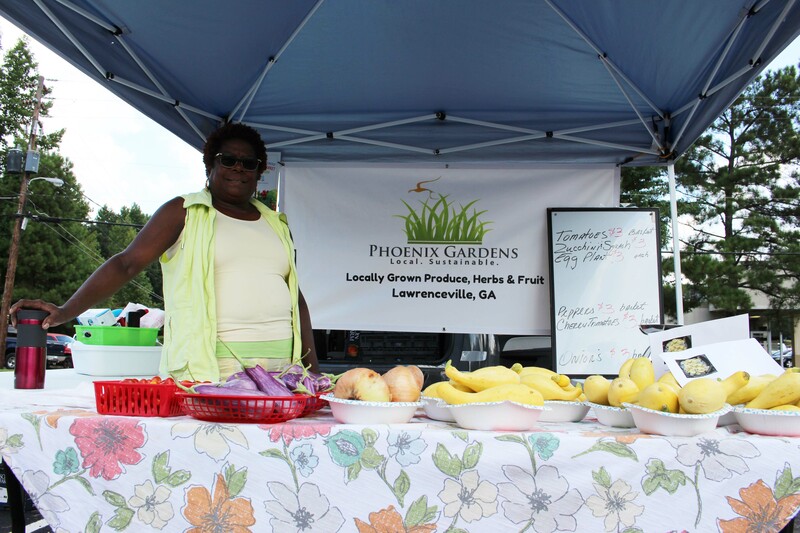 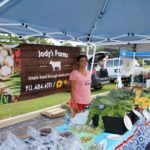 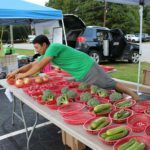 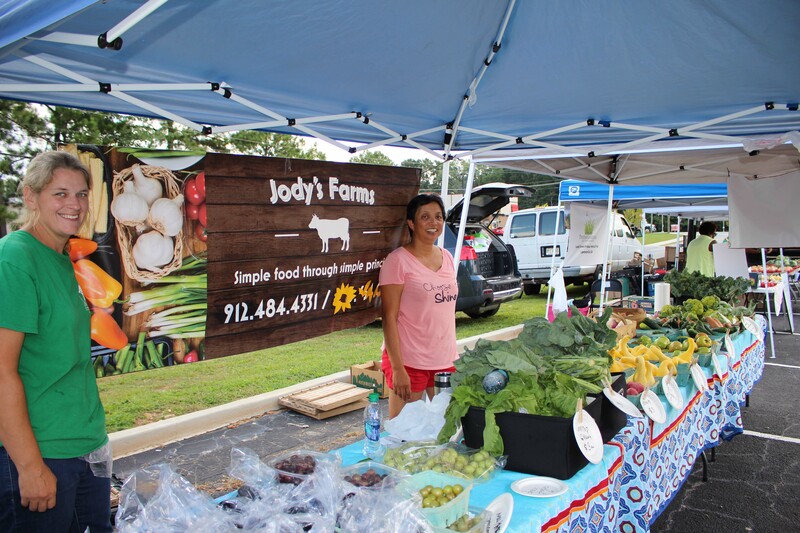 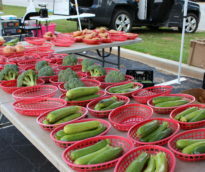 The farmer’s market is just one way to keep the Lilburn community engaged with the WIC program. 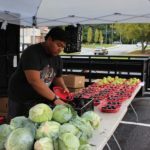 Recently, the Health Department announced that the Lilburn Square WIC Center would merge with the Norcross Health Center to better serve clients in the area. 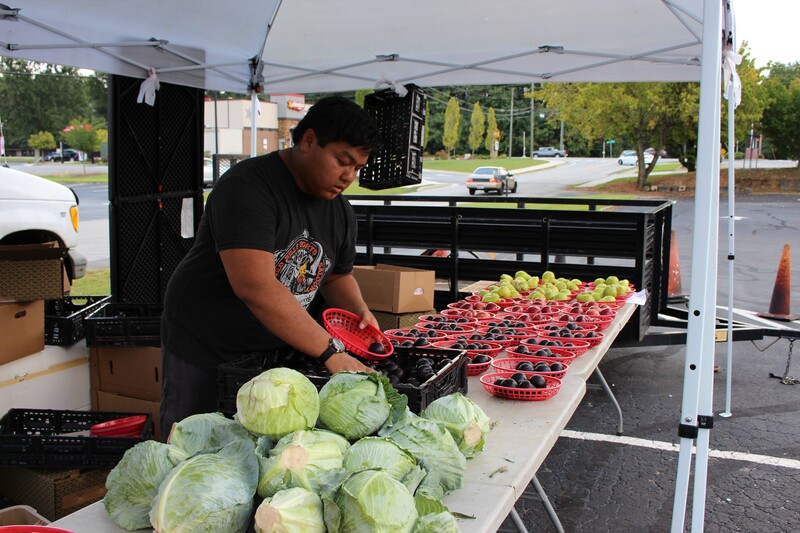 The Norcross Health Center has more space that can be utilized for the WIC program. 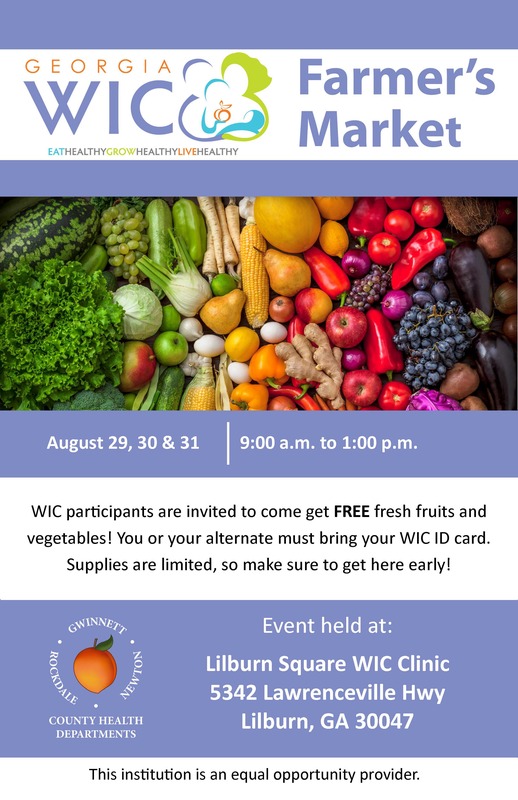 The farmer’s market is open to all Gwinnett County WIC clients. 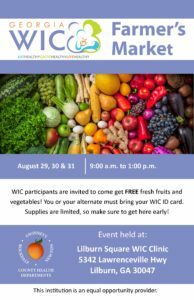 Special WIC-certified farmer’s market vouchers are printed for clients that bring their WIC ID, which gives participants access to free fruits and vegetables from local farmers.